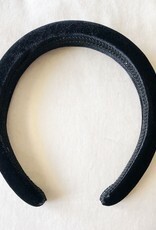 Channel your inner Blair Waldorf with this velvet headband! 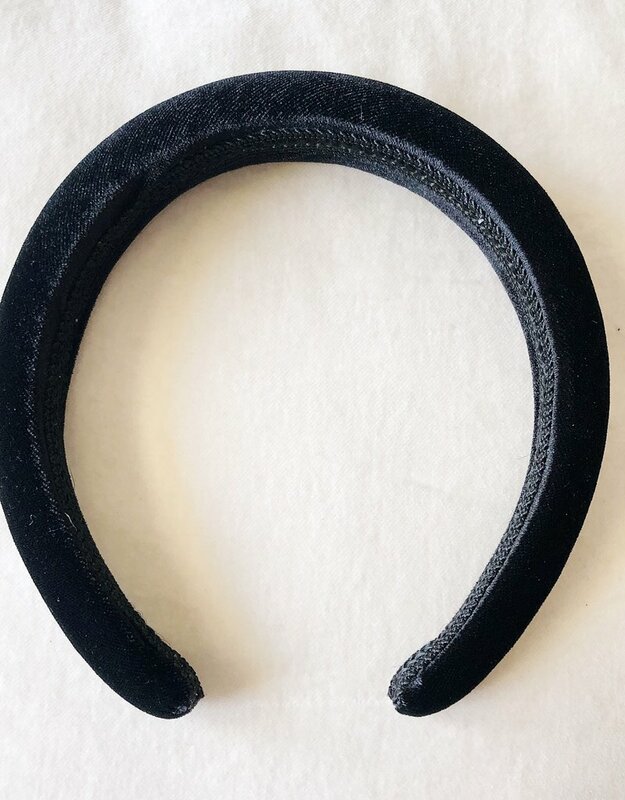 Headbands are HOT at the moment. 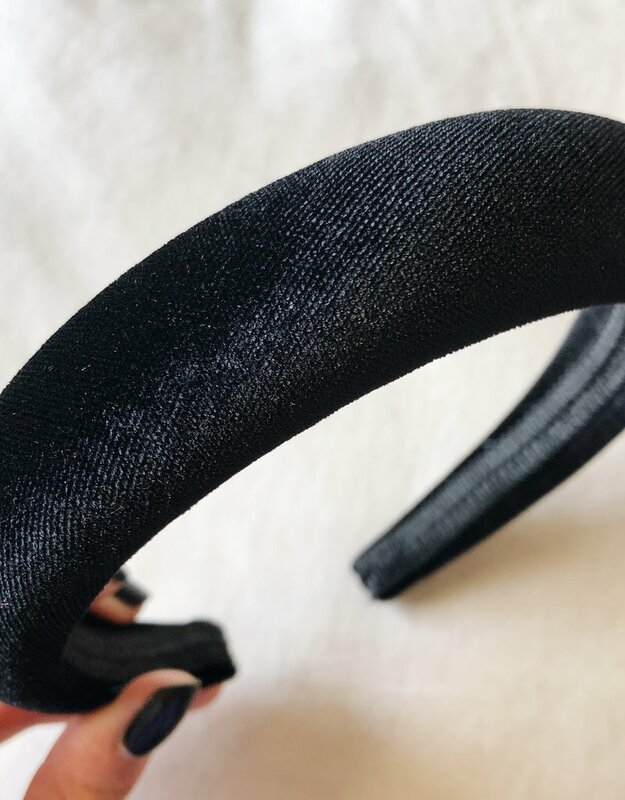 Complete your look with our Blair Velvet Headband. Available in black, white, brown and navy.